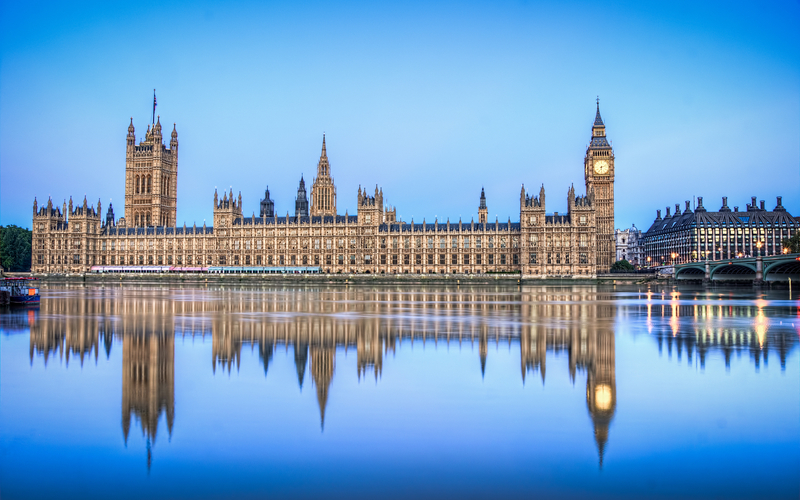 The Civil Liability Bill has emerged from the House of Commons unscathed after the government defeated Labour attempts to restrict a rise in the upper limit to the small claims track. The amendment proposed linking any rise in the small claims limit for whiplash injuries to inflation, which would have resulted in maximums much lower than the £5,000 currently being pursued. The Civil Liability Bill proposes to cap damages for whiplash claims and ban settlements struck without medical evidence, as well as change how the personal injury discount rate is set. Separate secondary legislation, which cannot be directly amended by MPs, will raise the small claims limit, from £1,000 to £2,000 for personal injury and to £5,000 for road traffic accident claims. The Justice Select Committee argued earlier this year that the small claims limit rises would impede access to justice, prompting the government to delay their introduction until 2020. Writing earlier this month, Jonathan Guy, chief claims officer at First Central Group, warned that insurers that do not pass on savings from the Civil Liability Bill to consumers will find themselves uncompetitive and at risk of losing their market share.